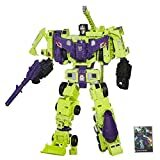 Powetcast 142: Gonna Wreck It! We talk Wreck it Ralph, the aborted US adaptation of Sailor Moon, and of course the surprise purchase of Lucasfilm by Disney. Optimistic for the future, bewildered by the past, and high on sour kids, this is The Powetcast. Join the discussion! Leave a comment about what you think of a new Star Wars movie without George Lucas. You don’t even have to listen to the podcast. Just say something. 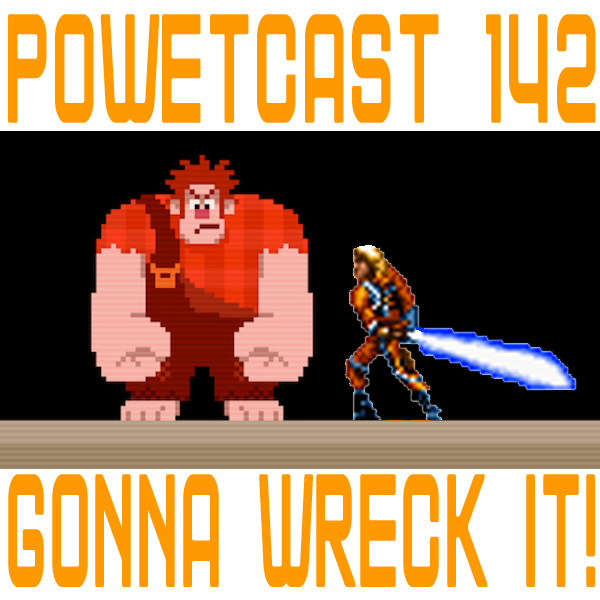 Direct Link:Powetcast 142: Gonna Wreck It! 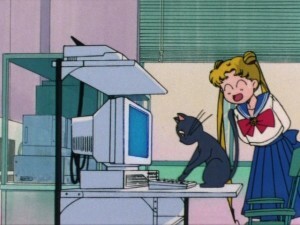 Japanese people love cats, as can be seen by such Internet sensations as Maru. This also extends to Anime, where many shows and movies feature prominent cats from pets to sentient cats to humanoid cat people. Here are my top 5 favourites. What are yours? 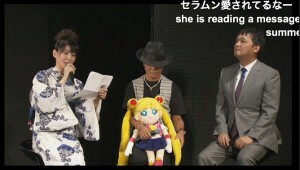 Last Friday we were happy to share with you the news of the new Sailor Moon anime series set to air in the summer of 2013. 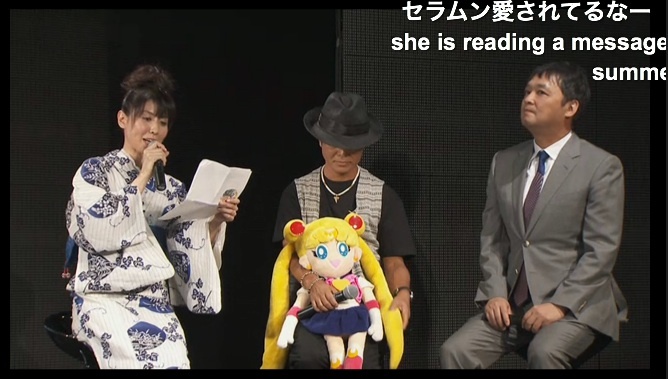 This news was announced in a 20th anniversary live show which has now been translated by the Sailor Moon fan subbing web site Miss Dream. We’ve included the video below. Here are the important facts about the new show! It will be an all new anime series starting in 2013. 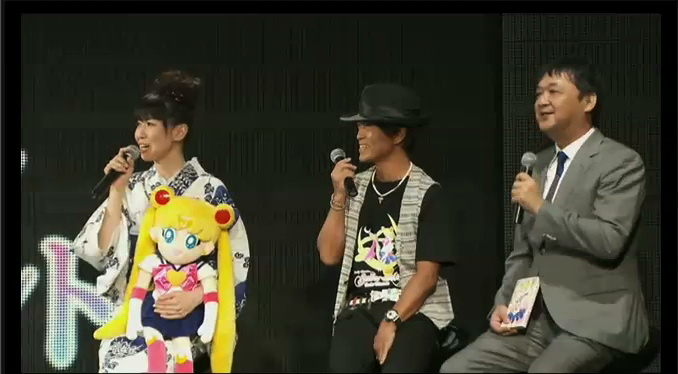 Kotono Mitsuishi and Toru Furuya will be reprising their roles as Sailor Moon and Tuxedo Mask. 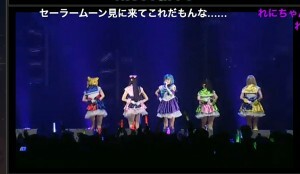 Momoiro Clover Z will be doing the theme song but unlike we mentioned in our previous news item it does not seem that the song they performed during this event will be the theme song. 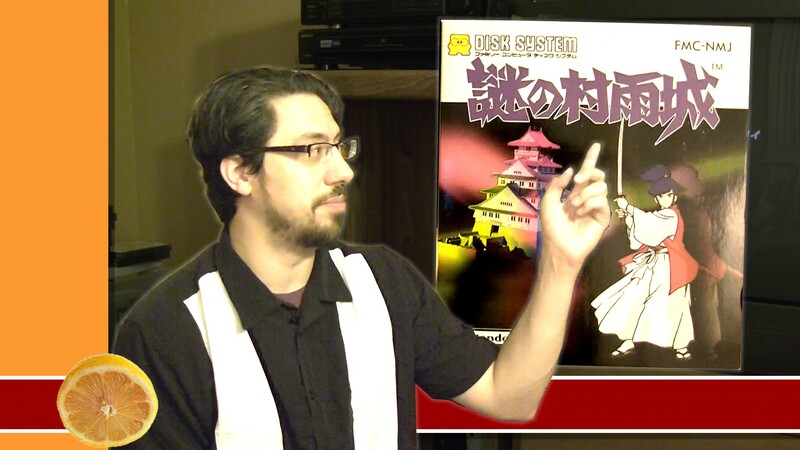 After the video we’ll be sharing more thoughts on the video, what we saw and why Toru Furaya is a dirty, dirty liar! 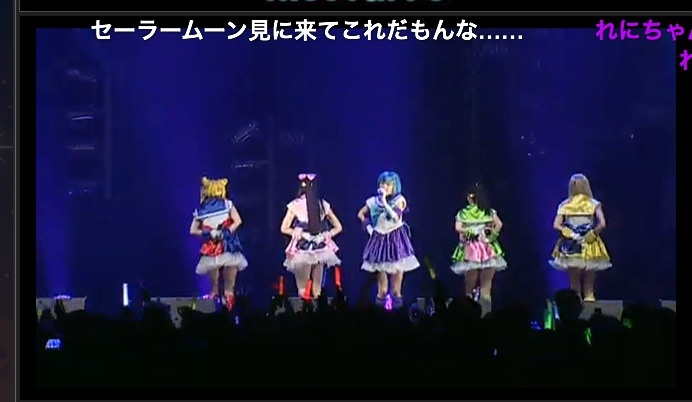 A big thanks to the staff at Miss Dream for putting this together. 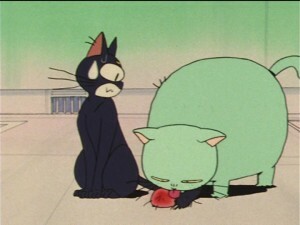 They have also expressed their intentions to fan sub the series as it airs.